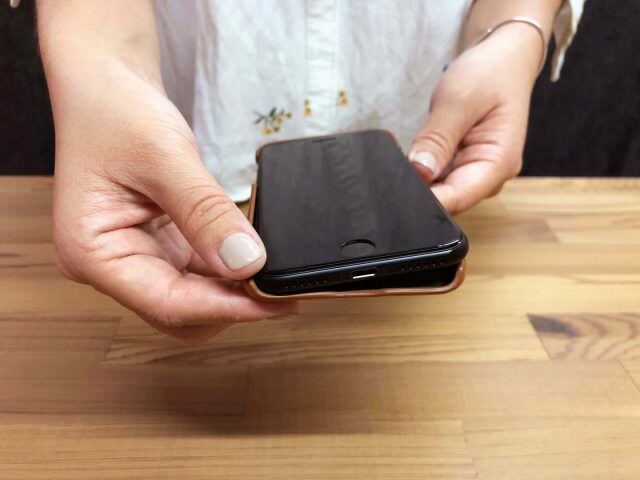 Alto’s phone cases are easy to install and remove, though once in a while we still receive inquiries regarding installation methods or concerns about damaging the phones during removal. 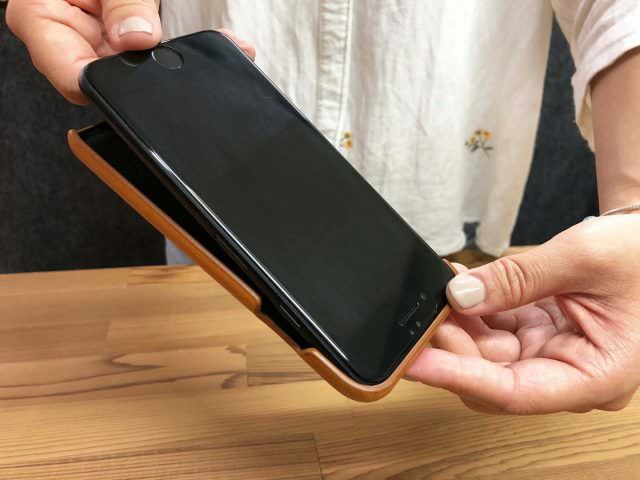 In fact you can rest assured that Alto’s phone cases are just hard enough to protect your phone, but not so hard as to scratch it. However, repeated inappropriate removal can eventually cause fracture in the case, whereas proper removal and installation can extend the service life. 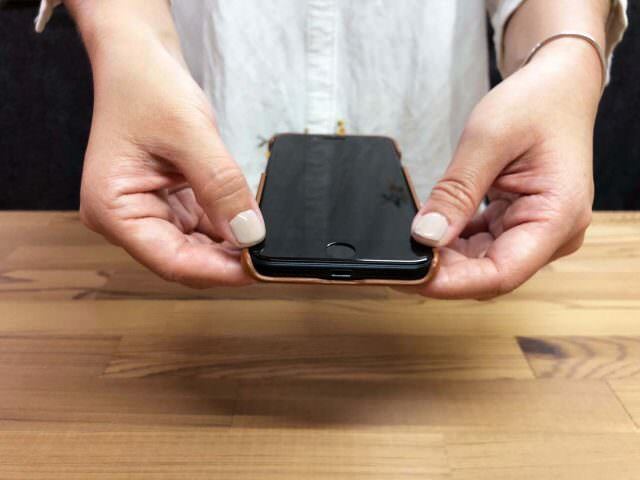 We will now show you how to remove and install Alto’s phone cases with ease! 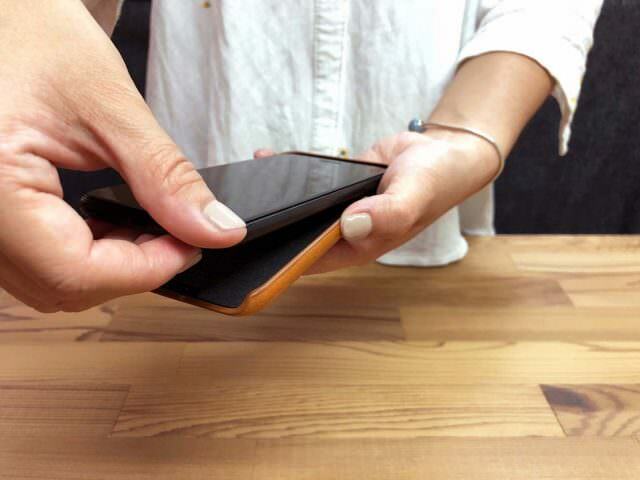 Alto’s leather phone cases feature protection and functionality in addition to elegant designs. 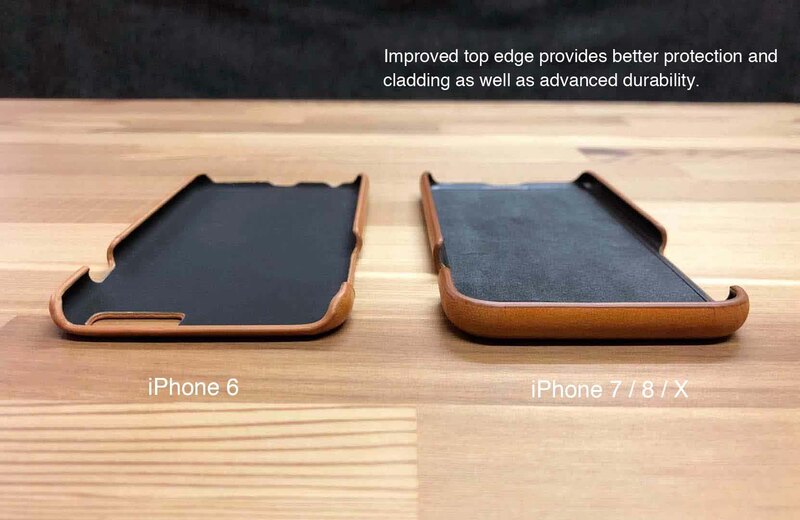 We have received numerous feedbacks from customers for our iPhone 6 products requesting better protection, so we improved our design when launching cases for iPhone 7. Not only cladding in three edges are adapted for better protection and product durability, ultra-lite fiber lining is also carefully added to protect the back of the phone from scratches. 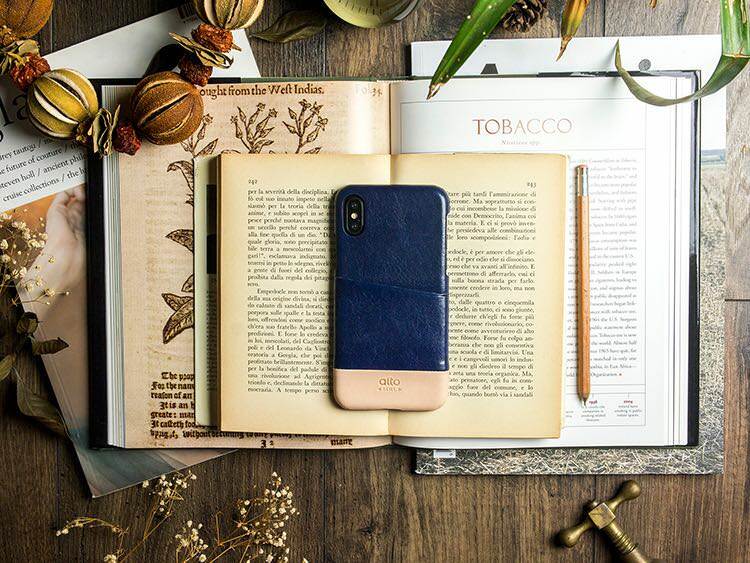 And the same measures have been taken for better protection for the newly launched iPhone 8 and iPhone X cases, so the durability of our phone cases has also been greatly advanced in addition to enhanced protection. 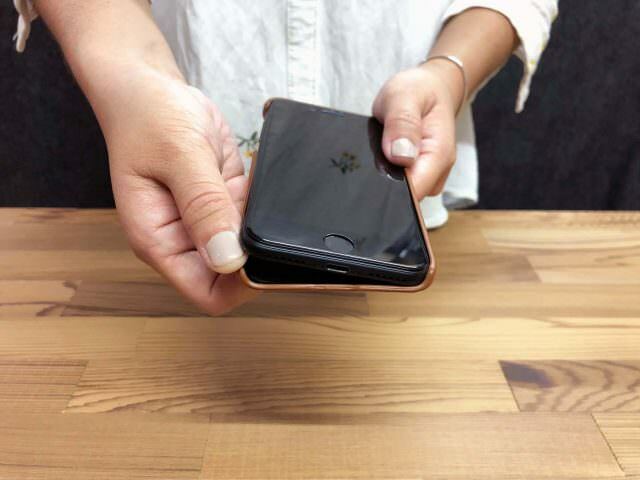 With the removal and installation methods presented above, Alto’s phone cases will provide lasting protection for your phone.